Country Club Cardiology & Arrhythmia Clinic | Cardiologist | C.A.I. If you’re prone to specific risk factors, then it is important to ensure to do everything in your power to keep your heart healthy. 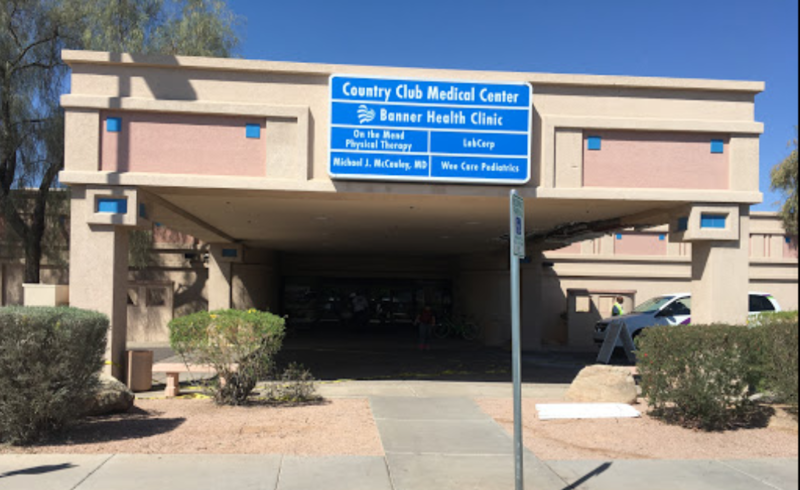 When you need diagnostic testing, treatment for heart rhythm disorders, heart surgery, or to take steps to reduce your risk of heart disease, the cardiologists at our Mesa, Arizona Country Club location are here to help you. C.A.I. A Cardiovascular and Arrhythmia Institute’s Country Club location works in partnership with our patients to provide the best care, using the newest and latest technology and equipment. All heart and rhythm disorders are reviewed and treated by experienced cardiologists who have experience treating numerous patients. We always put our patients first and work with you to develop a comprehensive treatment plan. At C.A.I., our focus is on educating our patients in understanding the treatment options available for heart and vascular disorders. We offer the most advanced services in cardiovascular, arrhythmia, diagnostic testing. We also offer specialized clinics for women’s heart health, atrial fibrillation treatment, and varicose vein treatment. C.A.I.’s digital equipment and other imaging devices provide our clients with the most advanced cardiac diagnostic and treatment care. We provide our patients with the most advanced preventive options and cardiology treatments available. We also treat our patients with exceptional care.